Toolfix supply all types of rivet nut for use in a variety of materials and finishes. 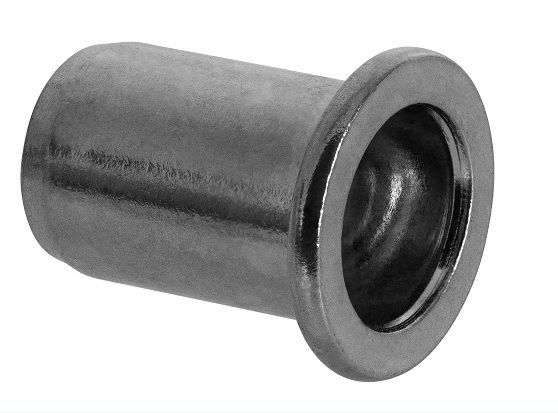 Rivet nuts are internally threaded inserts, used in applications with small wall thickness. We are one of the leading suppliers of premium quality rivet nuts for your custom project requirement needs.